There might be more to Apple's September 12 event than iPhones. We’re a week away from Apple’s next big event. While Macworld’s own Jason Cross did an excellent job of detailing what we expect to see, here are a bunch of smaller details I’ll be watching for carefully from my seat in the Steve Jobs Theater. What’s the Apple Watch focus? The unveiling of the Apple Watch four years ago this month painted the device’s possibilities with a pretty broad canvas, and as time has gone on, the conventional wisdom seems to agree that Apple wasn’t quite sure what part of the watch would resonate with customers, so it loaded in lots of features and waited to see the results. Apple’s view of the watch has come a long way since then. 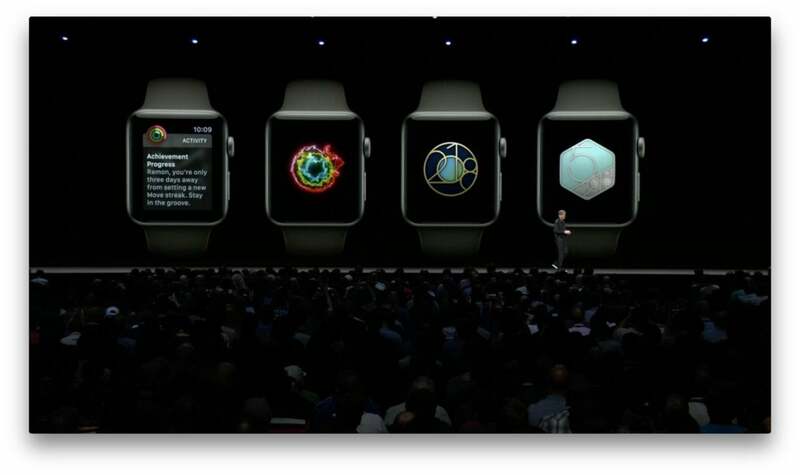 Obviously, health has been at the forefront of almost every Apple Watch presentation since it shipped, and I’d expect for that to continue. It would be entirely consistent for this event to feature an announcement of some partnership Apple has made with researchers in medical fields, or perhaps an announcement of the fruits of those ongoing medical partnerships. Though Apple hasn’t yet added any new sensors to the Apple Watch, it has worked with partners who make such sensors. It’s worth watching if new Apple Watch hardware has new sensors, and if not, if Apple discusses how those partners’ sensors have impacted the lives of Apple Watch users. But beyond health, it’s always worth seeing what other aspects of the Apple Watch get hit by Apple’s marketing script. With watchOS 5 due out soon after the event, I wouldn’t be surprised if Apple emphasized how the Apple Watch can fit into your digital lifestyle. Listening to music was a highlight last year, and podcasts are being added to watchOS this year. With the Walkie Talkie feature, Apple could also make a pitch similar to last year’s, which is that a cellular Apple Watch can keep you in touch when you’re on the go without needing to tote around your phone. Is there a retail update? Last year, Angela Ahrendts got a lot of stage time to talk about new initiatives at Apple retail stores. 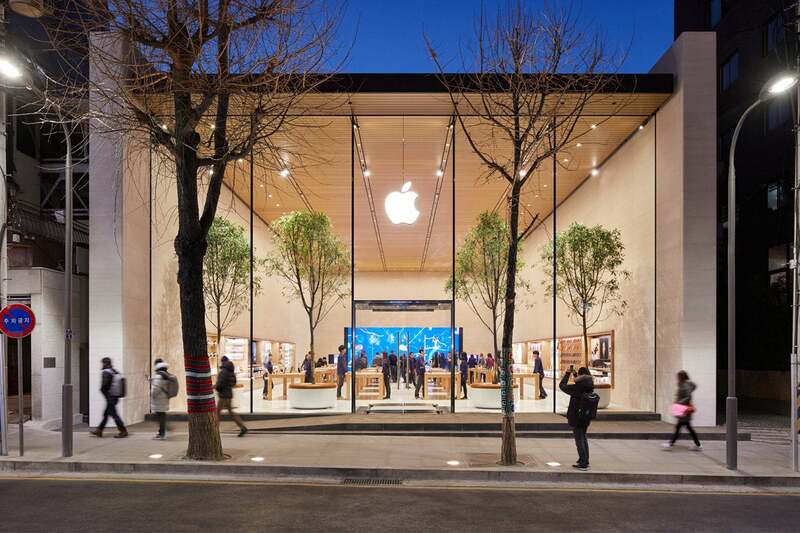 This may have frustrated people who are just tuning in to see the newest Apple hardware, but Apple’s retail stores are vitally important to the company’s success. The presence of Apple Retail in a keynote is a signifier of that importance, and when Ahrendts comes on stage to announce new accomplishments, that reinforces its importance. So, will Apple Retail be mentioned? And will it be a few slides from Tim Cook or an entire presentation from Ahrendts? It’s always worth noting who gets stage time and who doesn’t, and the Apple store is usually at least good for a juicy statistic about growth and foot traffic while a beautiful slide of a spectacular new Apple Store build-out sits in the background. How packed is the agenda, anyway? In the first 20 minutes of the event, pay attention to the pacing. A breakneck pace with a lot of traditional categories covered in a slide or two is a signifier that Apple is packing the keynote with content. If you’re holding out hope for an iPad Pro announcement or, dare to dream, some new Macs, you want to see Tim Cook blow through the early part of the keynote without any long digressions. On the other hand, if the opening salvos of the event are leisurely strolls through WWDC announcements and Apple Store programs and Apple TV demos, that’s a sign that the keynote agenda is light. Don’t expect iPads and Macs in this case. And gird yourself, because the augmented reality and gaming demos are going to be coming. Does the HomePod get a Christmas revival? 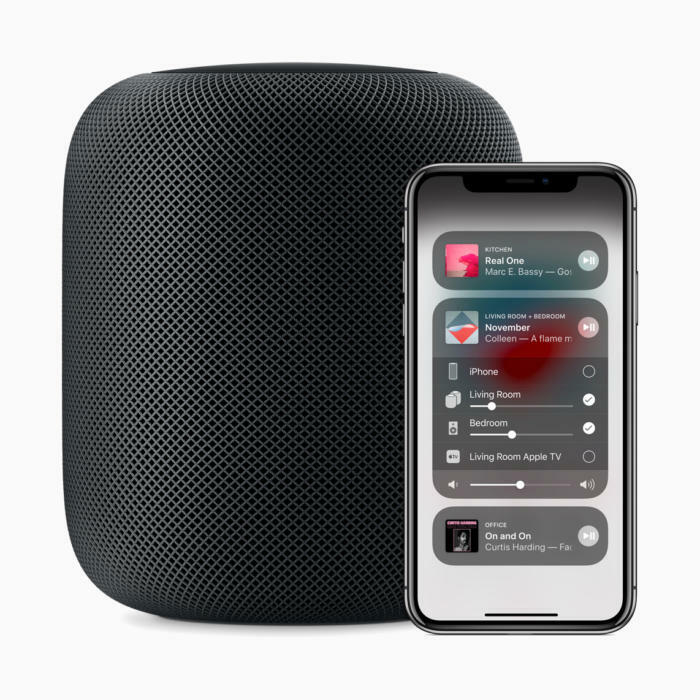 By most accounts, Apple’s HomePod connected speaker hasn’t been setting the world on fire. It’s gotten some big software updates since it launched, and when you pair two of them together they can really fill a room... but they’re so pricey that it’s a tough sell to get people to buy one, let alone two. What happens to the HomePod now? I think it will be telling if Apple omits the HomePod entirely from the event next week, because that would suggest (at least to me) that the company is regrouping and will come back with a new strategy for the HomePod for 2019. On the other hand, if the HomePod gets a little bit of a push during the event—maybe pointing out some of the newer features, perhaps even pre-announcing a few forthcoming updates—it seems like Apple’s committed to making the current HomePod a winner during the holiday quarter. My wish-list item here, for what it’s worth, is a bundle of two HomePods for a discounted price. (I’d also take a general discount on the HomePod, but I feel like it’s more likely Apple would make a bundle deal than just cut the base price of the device.) The HomePod is excellent as a pair; maybe Apple should aggressively market it that way for the holidays. Does Apple TV get stage time, and for what? The Apple TV 4K was announced last year, so there’s unlikely to be any new Apple TV hardware this year. But the hardware itself is rarely the most interesting thing about Apple’s TV strategy. 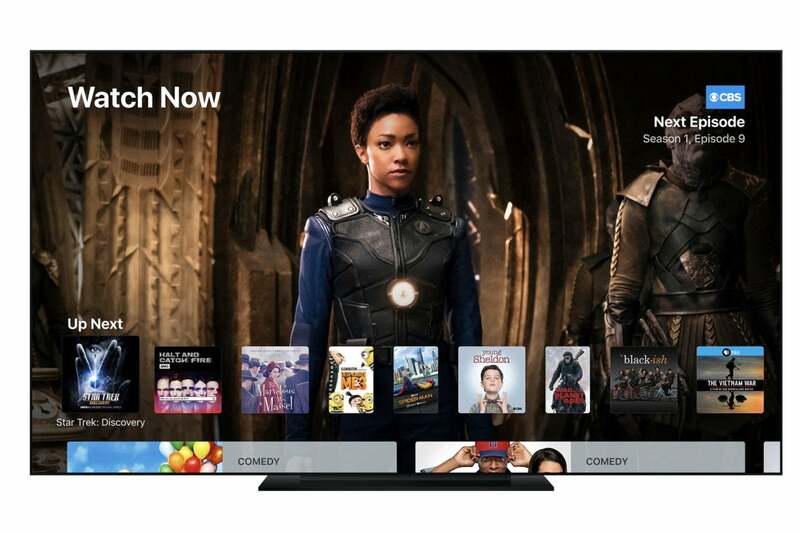 Will Apple TV get its own segment? And if it does, will we see hints of Apple’s forthcoming TV service, or an announcement of new partnership deals? Keep in mind that Apple’s announcements in the context of Apple TV are often around the TV app, which is also available on iOS devices. This is Apple’s way of taking the interest many video services have in being better integrated with the iPhone and iPad and using it to leverage improved features of the Apple TV set-top box as well. Will Apple plug Screen Time again? At WWDC this June, Apple joined a tech-industry trend to give users more information about just how much time they’re spending on their devices, and what they’re spending that time on. Maybe that’s not worth repeating, especially if there are plenty of other products to announce. And yet... Apple’s Screen Time feature, when it ships as a part of iOS 12 in the next few weeks, is going to get broad public attention. The number of thinkpieces about how much time we’re picking up our phones, how many hours we’re reading Twitter, how many hours our kids are watching YouTube... this is going to be a conversation that breaks into the mainstream more this fall. 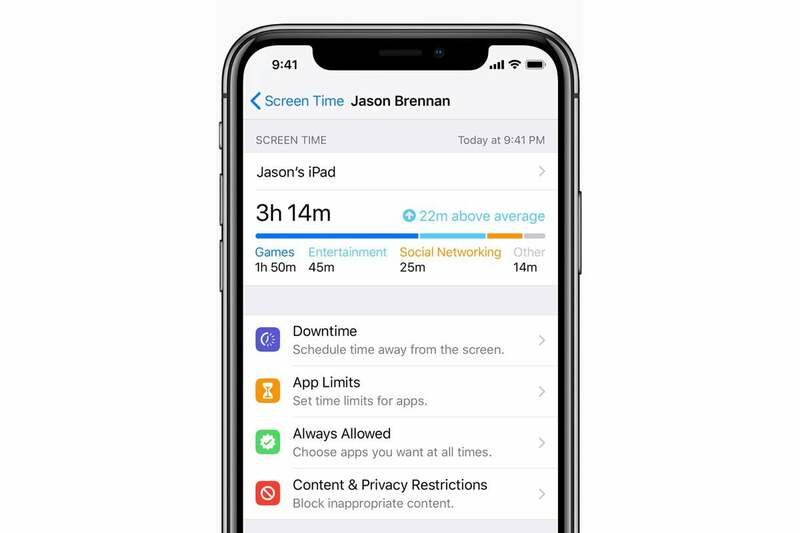 Maybe it’s worth a little time for Apple to restate why it created Screen Time and why it feels it’s valuable for all of us to be more aware of how we use our iPhones? If there was a single feature I’d advocate for Apple to reiterate from the WWDC keynote, it would be this one. If Apple wants to be seen as one of the tech companies at the forefront of getting our lives in balance, what better place than its biggest event of the year? I always like to think of the Apple September event—before it focused on the iPhone it focused on the iPod!—as the last chance for Apple to make a big impression going into the holiday quarter, which is its largest. Always keep that framing in mind when you’re watching the event, because it explains a lot of the content—most notably the inevitable game demos. I’m also curious if Apple will recycle its conversation about wireless charging from last year’s event, given that the AirPower charging mat never shipped. Will the AirPower make it? 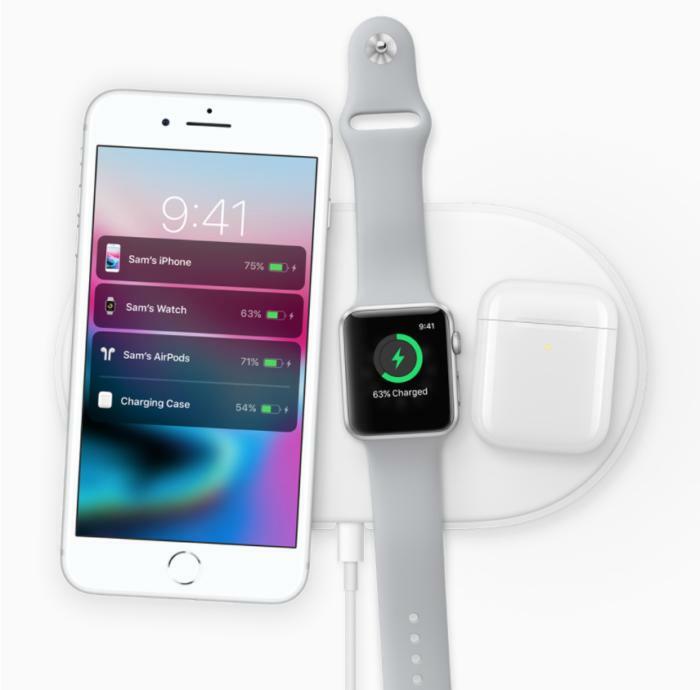 Are there other Apple-created or -promoted wireless power accessories? What about wireless-charging AirPods? Finally, I’ll be listening to hear what strange turns of phrase and internal Apple-isms leak out into the stage presentation. Last year, Tim Cook used “blow-away” as a noun, which is something I hadn’t heard since the days of former software chief Scott Forstall presenting at WWDC. Cook is often good for at least one reference to high customer satisfaction (or “customer sat”) scores for Apple products. There is no value in these phrases to Apple Kremlinologists, but they can be darned entertaining.